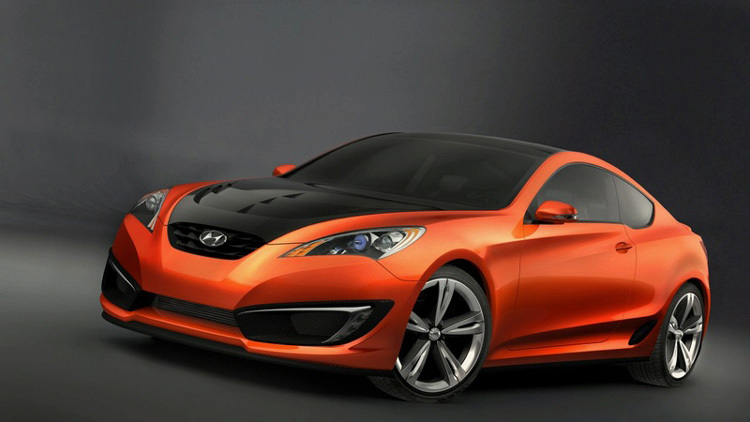 The Koreans from Hyundai presented the concept Genesis at the Los Angeles Auto Show, version that will appear in 2009. 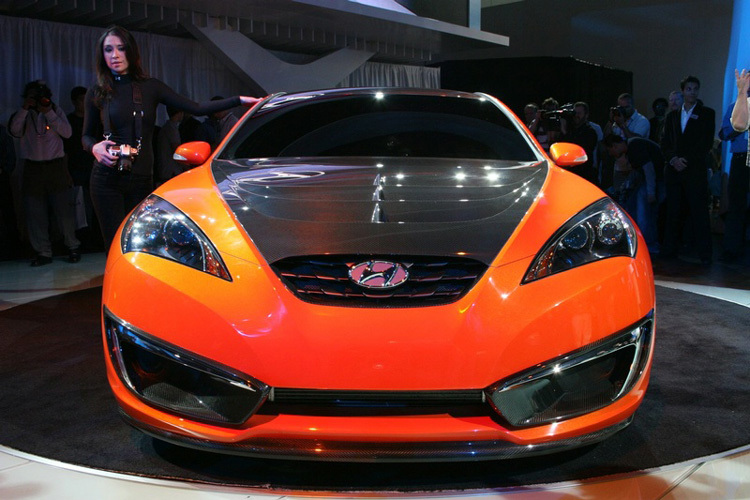 This is the most aggressive Hyundai until now, because of its design, and it was made for sport car lovers. 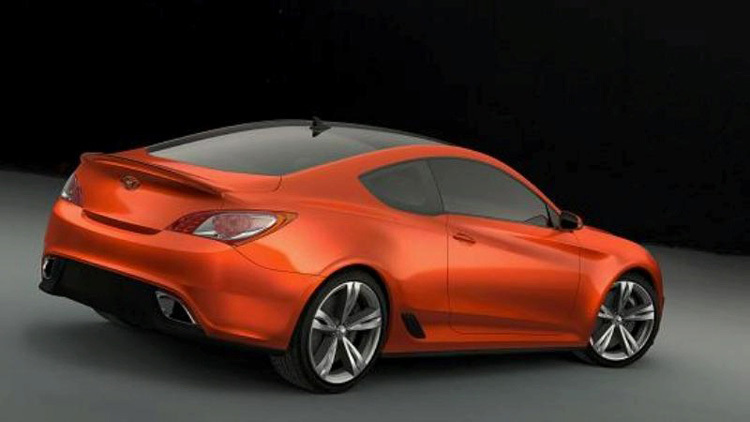 Koreans announced that the car has rear traction and differential with limited gliding, details which announce their true intention to get into sport car segment. 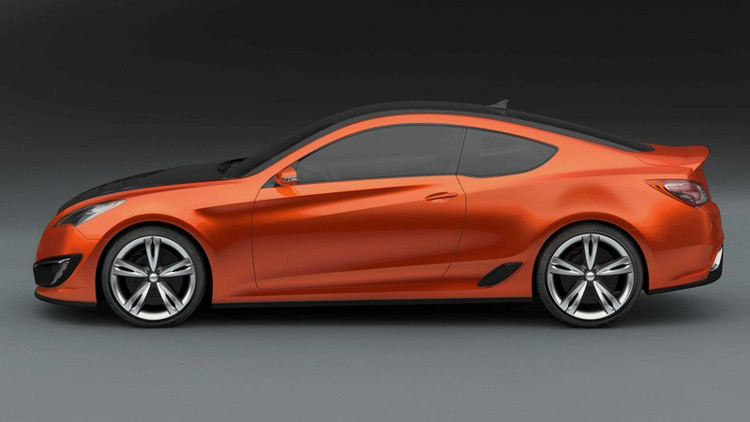 The engine is a V6 3.8 liter, with over 300 hp, with a 6 speed manual transmission gear box. 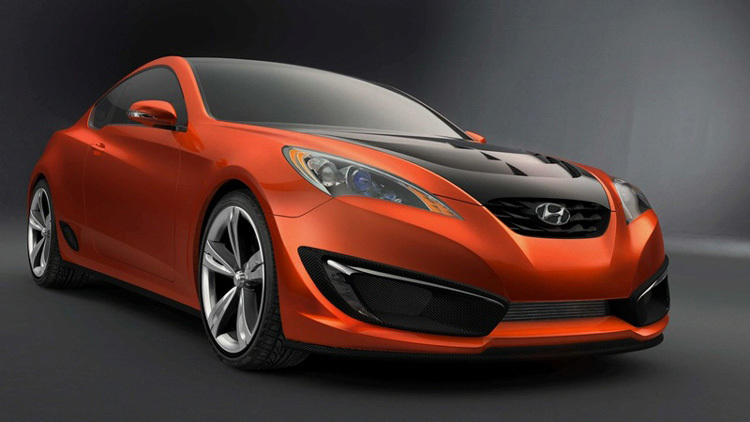 Hyundai engineers estimate that the acceleration time from 0 to 100 km/h will be less than 6 seconds. The braking system is based on Brembo disks of 340 mm in the front ant 330 mm in the rear. 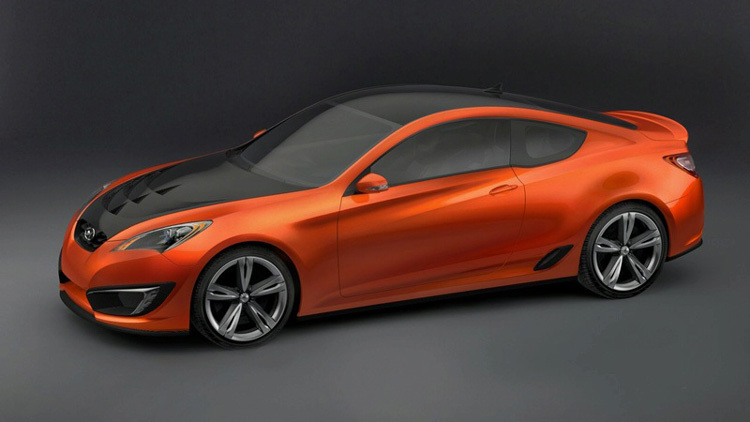 Hyundai officials told that Genesis Coupe will offer almost the same driving experience as Infiniti G37, at a price comparable with Mitsubishi Eclipse.